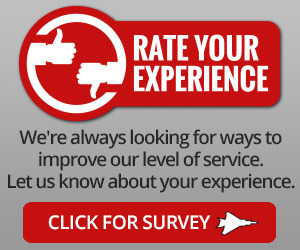 Car Care Clinic Jet LubeCar Care Clinic Jet Lube - How Well Do You Love Your Car? How Well Do You Love Your Car? 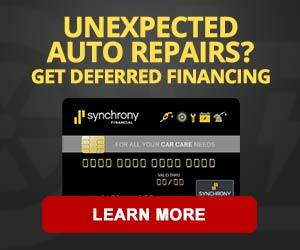 Home » Maintenance Tips » How Well Do You Love Your Car? After their home, people’s most precious possession is their car. Some drivers are indifferent towards cars and regard them as a mode of transport only, but these people are very rare. Most car owners invest a lot of themselves in their car and in some cases see it as an extension of either their own body, personality or both. Americans love their automobiles so much that they converse with them, name them, adorn them with trinkets, and involve them in some of life’s most significant and personal moments. 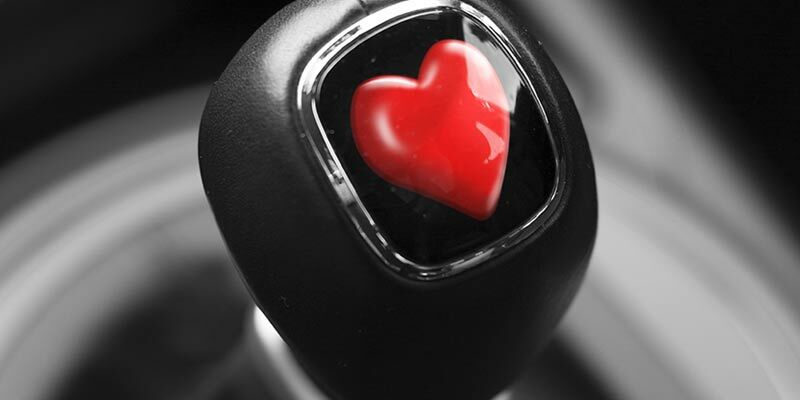 A survey among 1,000 U.S. car owners by the International Carwash Association found that a vast majority of respondents – 84 percent – feel affection or emotion for their cars, equaling an estimated 116 million smitten drivers*. 90 percent of all car owners sing in their cars. 60 percent hold conversations with their cars. 50 percent of car owners have kissed or “made out” in their cars. 27 percent have made love in their cars. 27 percent give their cars “pet” names. 20 percent hold meetings in their cars. 10 percent got engaged in a car, or knew someone else who did. Yet the poll, conducted to better understand people’s relationships with their cars compared with their habits caring for them, found that neglect – as in any relationship – can result in decay. Although 62 percent of car owners believe car appearance is essential, 53 percent of car owners wash their cars less than once a month – and 16 percent never wash their cars. This translates into 73 million grimy automobiles among all 138 million registered vehicles in the United States. Even worse: 61 percent of respondents admitted to leaving garbage in their cars, and 27 percent say their car stinks, or used to, because of it. Nearly $24 billion a year is spent battling automobile corrosion damage, a cost absorbed by consumers in three ways: Funding auto manufacturer efforts to research corrosion-resistant paints and coatings, fixing damage caused by road or sea salt, or corrosion-related depreciation of cars. According to auto trade-in experts such as Kelley Blue Book, cars in excellent mechanical condition and appearance can be valued as much as $1,500 higher than those in good or fair condition. 38 percent have had their car play a significant role in a wedding ceremony or honeymoon, or knew someone else who did. 36 percent decorate the interior with trinkets such as fuzzy dice, steering wheel covers, etc. 34 percent made a life decision in their cars. 26 percent were told they were loved for the first time in a car, or knew someone else who was. 22 percent displayed pictures of their cars. 19 percent “hang out” on their car rooftop. 9 percent conceived a child in a car, or knew someone else who did. 4 percent have celebrated their car’s birthday and/or anniversary. 4 percent have been named after a car (or knew someone else who had). 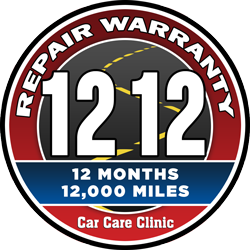 Whether you love love love your car or simply use is as a mode of transportation, it needs to be well maintained to do it’s job. 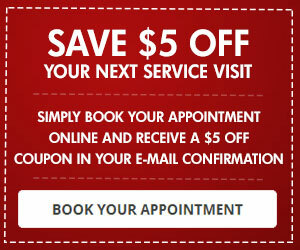 Come see us at Car Care Clinic and we’ll make sure your ride is running the best it can.